2017 IFR Asia Awards: Winners Announced! The winners of the 2018 IFR Asia Awards have been announced and are available to view here! 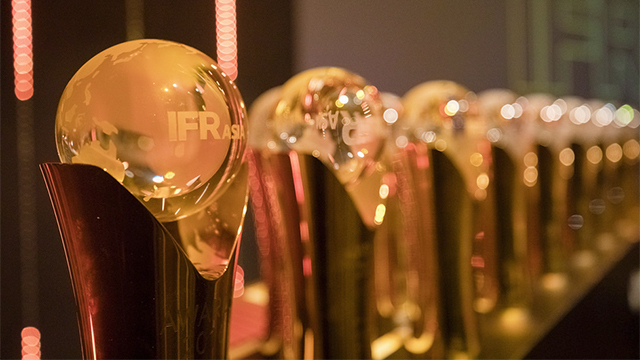 The Awards will be presented at the 2018 IFR Asia Awards Dinner, taking place on the evening of Tuesday February 26 2019 at the Four Seasons, Hong Kong. Considered to be the most prestigious event in the region’s capital markets calendar, it will see over 300 of Asia’s most senior and successful investment banking professionals gather to celebrate capital markets excellence. 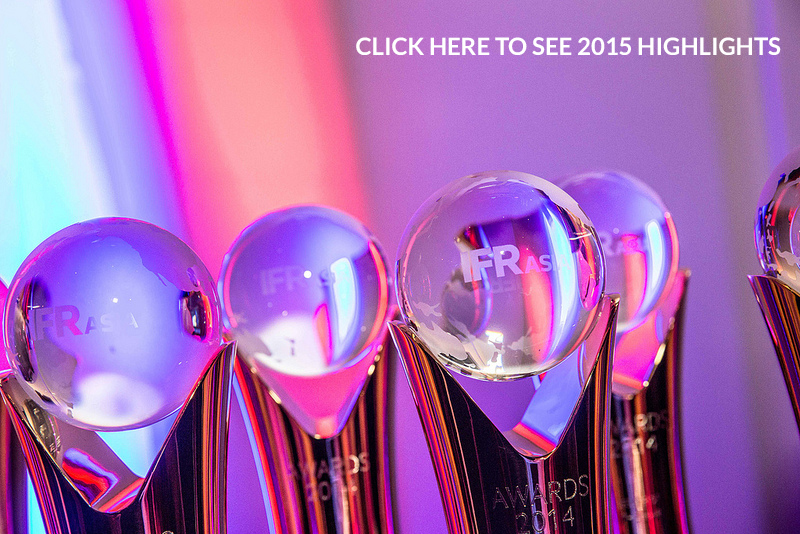 Why Attend the IFR Asia Awards Dinner? 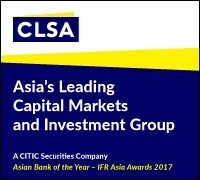 The IFR Awards Dinner is the most prestigious event in the Asian capital markets calendar and is attended by the cream of the investment banking industry. This is the one opportunity of the year to socialise and network with over 300 of the region’s capital markets elite. The event will once again be staging a prize draw on the night with all proceeds going to Save the Children. Together with IFR and PFI, IFR Asia has raised over £26million in 23 years for this worthy cause. A prime location on Hong Kong island, in the heart of the Central district and spectacular views of Victoria Harbour elevate the Four Seasons to a new level of luxury in Hong Kong. With over 300 of Asia’s most senior and successful executives attending the IFR Asia Awards Dinner, the hotel truly befits this illustrious event.